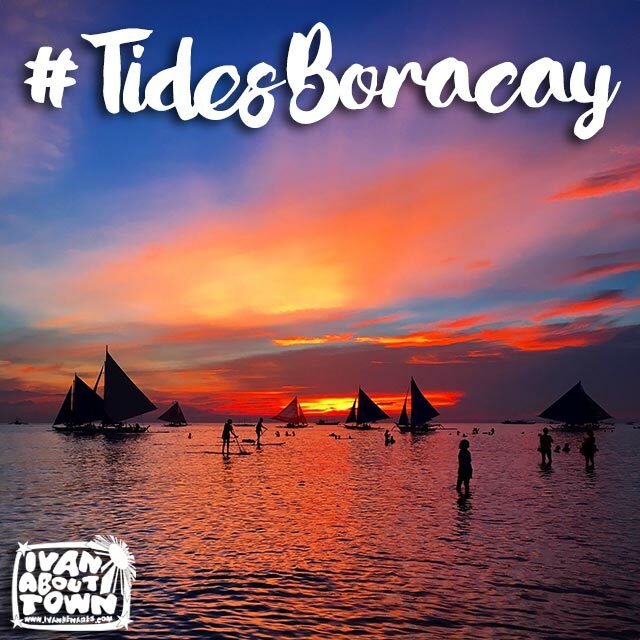 Tides Hotel is one of the best located hotels in Boracay, if you want to be close to all the action. In my previous trips, I always notice the entrance to Tides in D'Mall. There's no need to take public transport to get to Boracay's commercial center. As soon as you exit the hotel, you're there. So when I got invited by Tides Hotel to stay with them, I didn't think twice.